Yoko Taro outlines his lifestyle and design philosophy. Platinum Games’ Nier: Automata has been a pretty strong success with decent Steam sale and plenty of critical acclaim. Director Yoko Taro, for all his strangeness, has been praised for his work. On toco toco TV, he had a chance to talk about his overall lifestyle and work on Nier: Automata. Wearing an Emil mask, Taro said that, “People who play my games, I believe that many of them are a bit odd. Those people tend to look outside major ways of playing or entertainment. My lifestyle is rather ‘special’. I do not like to travel, nor to work out, I don’t get any pleasure from it. 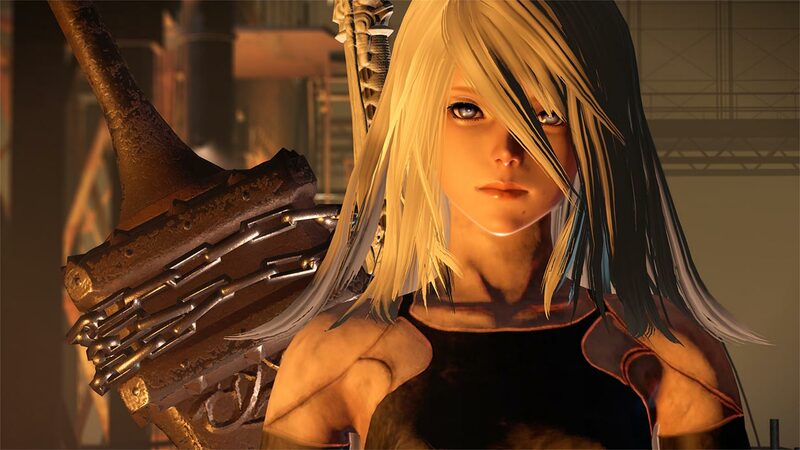 As for Nier, the series was born out of wanting something different in the triple-A gaming space. “Looking at triple-A titles, of course I find them beautiful and interesting, but after 20 minutes of gameplay, I wonder whether it is going to be the same for the following 20 hours. I am a bit tired of this. What are your thoughts on this approach and Nier: Automata in general? Let us know below.